For the crowd that assembled last Saturday night at the Crighton Theatre it was to be a country music performance that will be long remembered by all those fortunate enough to be present. 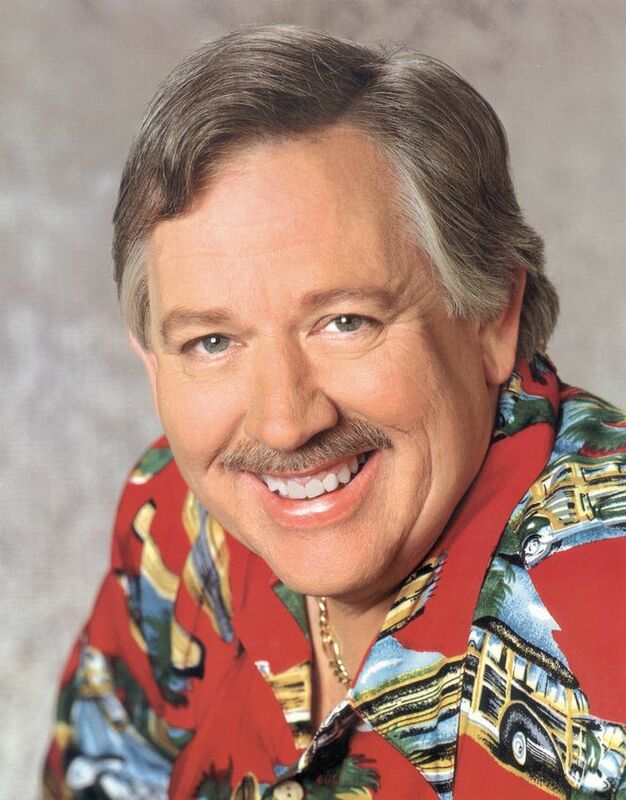 Country singing star, John Conlee, and his talented four-member band served up a sensational 90-minute show featuring the star’s biggest hits and many other country classics besides. That would have been reward enough for lucky ticket holders to this special Montgomery County Performing Arts Society event, but what many could not have anticipated would be the way Conlee’s voice, after 35 years of success, is richer now than ever before. Oh, there may be some snow on the rooftop with his handsome head of silvered hair, but vocally he is at the peak of perfection. It was evident from the first rich, and deeply resonant notes of, “Living the Domestic Life,” that this voice would be taking us on a memorable musical journey. Anyone thinking this was an old-timer who would struggle to recreate the magic of past hits needed to think again. I confess that I, myself, was astounded to see and hear the solid power and confident atmosphere that surrounded this seasoned country music pro after so many years as a star. It would not be enough to say he has retained the great voice of his youth. It was more than that. The voice was better, stronger, more experienced with life. Conlee is now much more than a singer. He is a master storyteller, a craftsman. Conlee’s easy rapport with the audience made him seem like some wise and friendly country doctor. He brought rolling power to, “She Can’t Say That Anymore,” and simple values to, “Stuff That Works.” A great rendition of “Lady Lay Down,” was a warm embrace for the room. Tipping his hat to singer Kenny Chesney, Conlee showed his story telling mastery singing a touching look back at life with, “A Lot of Things Different.” It was so poignant it had another gal in the audience visibly weeping. The poor man’s blues were celebrated with a fine, “Busted,” that featured great solo moments from lead guitarist, Steve Sechler, who would later accompany Conlee sweetly on harmonica during a wonderful, “Miss Emily’s Picture,” that was full of rich meaning. The same was true of the simple virtues of his 1985 hit, “Old School,” a song my friend Margaret in New York still remembers fondly from her Texas visit at that time. “Bread and Water,” was a gospel favorite, and “I Don’t Remember Loving You,” brought some hand clappin’ fun to the audience. A regular with the Grand Ole Opry, he is a superstar in every sense of the word. There is just no doubt about it. But he is more than that having participated in numerous concerts that have raised some 13 million dollars for Farm Aid, and now his active support of both the Wounded Warriors project and the Feed the Children organization. If there is such a thing as a “real American,” we have one here in a man who understands, and beautifully conveys with his music, the values of Faith, Family and Freedom. 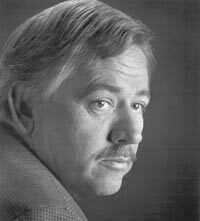 This entry was posted in Concert Reviews, Country Music, Crighton Theatre, Houston Community Newspapers online, John Conlee, The Courier Columns, ThePeoplesCritic.com, YourHoustonNews.com and tagged concerts, Conroe, Country Music, Crighton Theatre, John Conlee, music. Bookmark the permalink. I’m trying to read this through “Rose Colored Glasses” which was his biggest hit and which your otherwise poignant critique omitted!